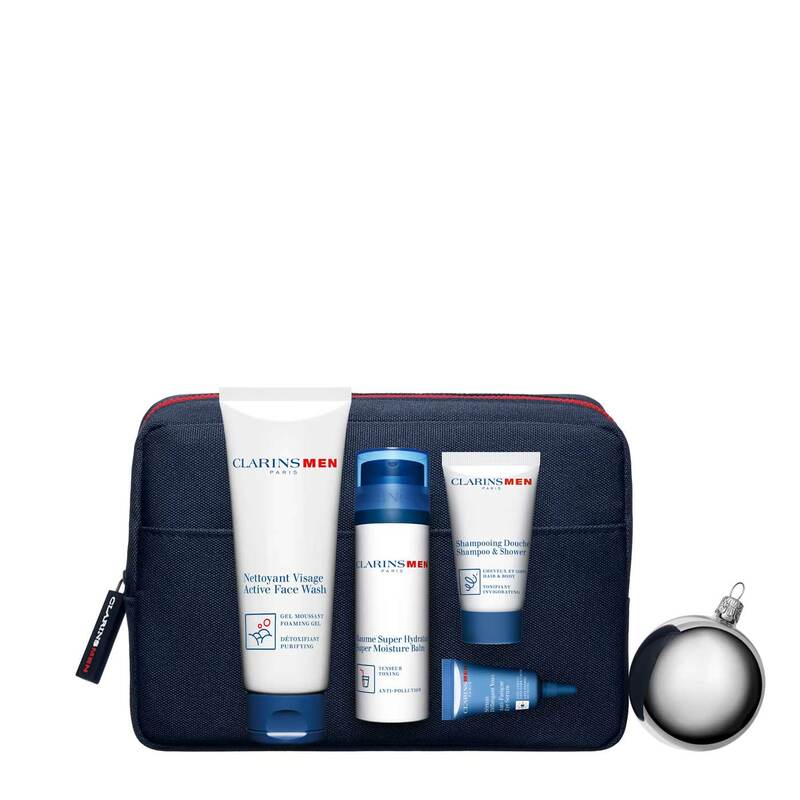 Discover this ClarinsMen set of 4 grooming essentials that are specially designed for men's skin, to maintain moisture levels and leave skin feeling fresh. 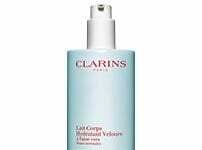 All presented in a smart wash bag. A unique selection of products behind every door. 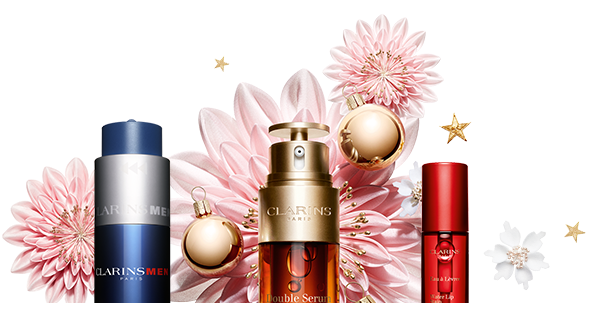 for those you love with our selection of gift sets. 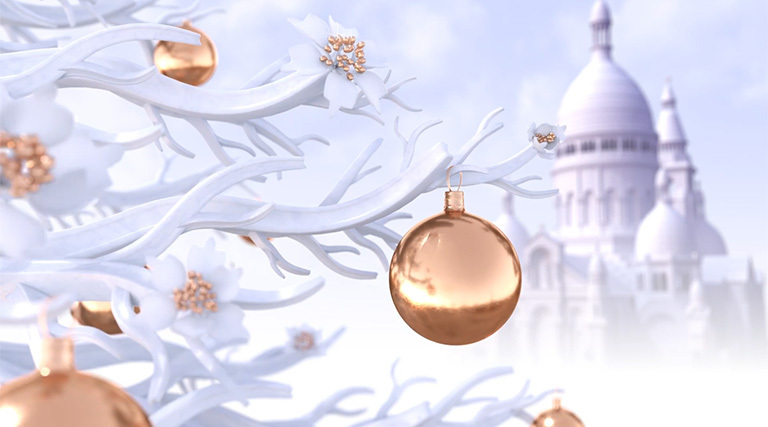 Take a moment to watch our festive video, celebrating our most-loved products in a scenic Parisian setting.